Used New Flyer Bus For Sale?? 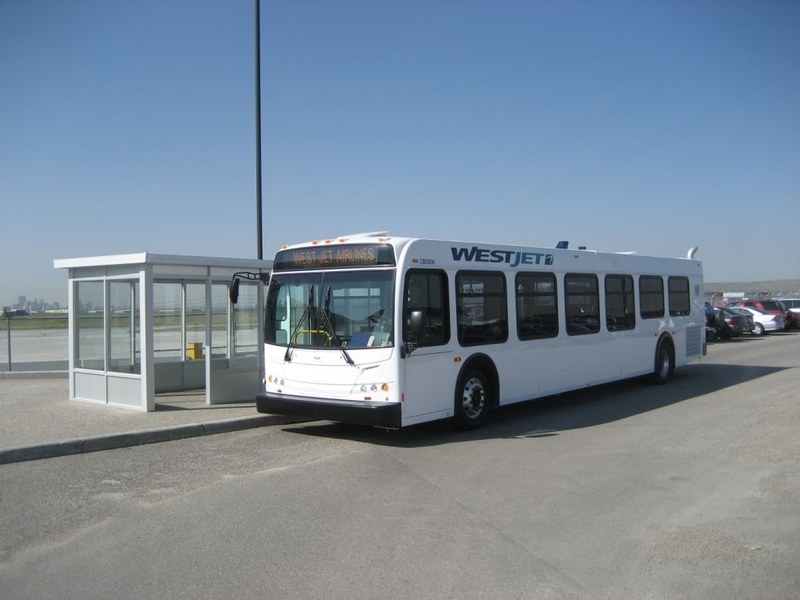 --> Sell New Flyer Buses Here! Whether you are in the market for a new New Flyer bus or a used New Flyer bus you can be sure to find a service at your fingertips to get the job done. 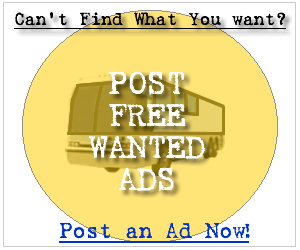 Below you can find the first 100 New Flyer bus for sale ads listed in our system, sign up and contact the seller of any of the following new or used New Flyer buses. It's Free! This is a New Flyer Transit bus that has been put out of commission by the city of Atlanta because the city ordered new fleet. The Bus was running when it was parked. The city has a very rigorous maintenance program on their buses. I was told by a mechanic that has been servicing these buses for 20 years that they will need new software. The bus has been sitting for so long that the lithium battery that keeps the computer module operational died and for that reason it will need a new software system. The motor, transmission and the air conditioning system should all work fine.